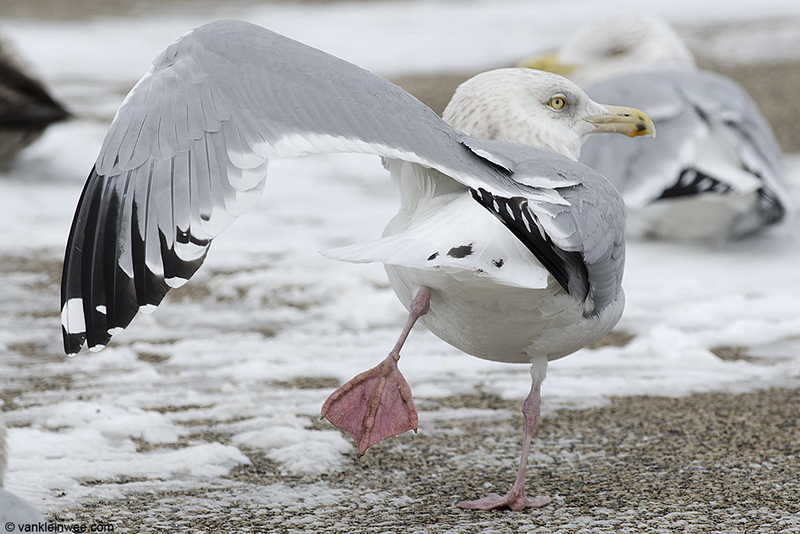 A selection of sub-adult American Herring Gulls Larus smithsonianus, aged as 4th-calendar year-types and 5th-calendar year types. 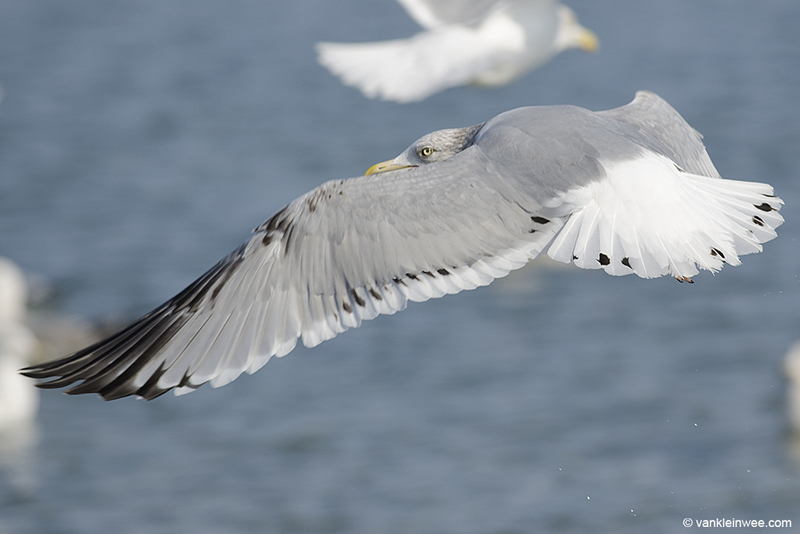 Most noteworthy are the black markings in the secondaries of 4th-calendar year birds, much different from what we are used to seeing in European Herring Gulls Larus argentatus of the same age. All photos were taken in the southern Lake Michigan region in February 2014. 5th-calendar year type, showing black markings in the tail and bill. Fully adult looking primaries. 14 February 2014. Lake County Fairground, Libertyville, Illinois, USA. 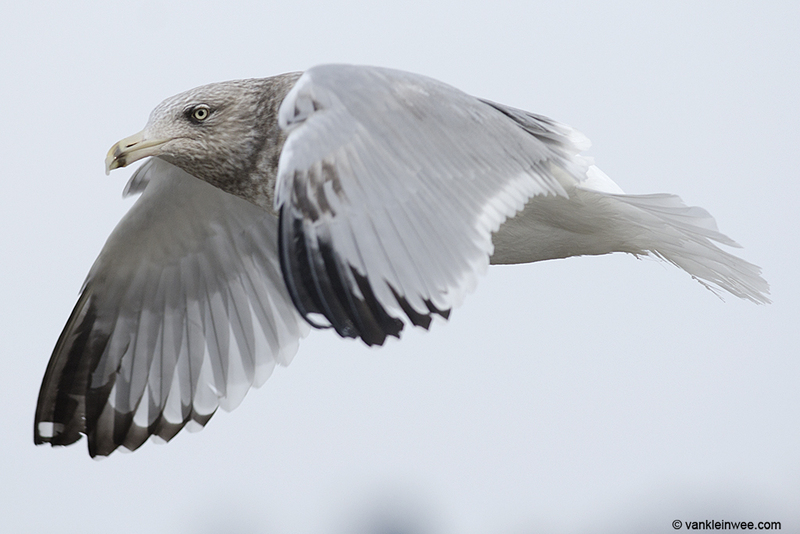 4th-calendar year type, showing black markings in the greater primary coverts, alula and bill. Fully adult looking primaries. 14 February 2014. Lake County Fairground, Libertyville, Illinois, USA. 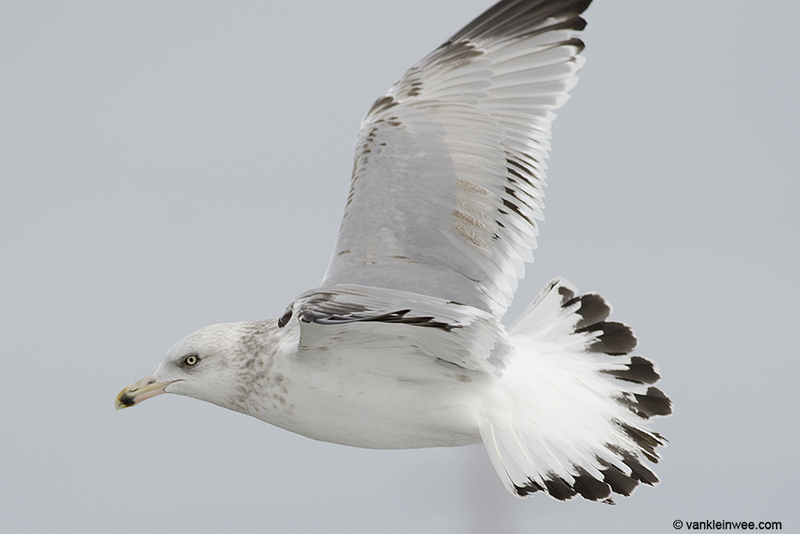 4th-calendar year type, showing black markings in the tail, greater primary coverts, alula and bill. Fully adult looking primaries. Note the black mark in the secondary. 14 February 2014. Lake County Fairground, Libertyville, Illinois, USA. 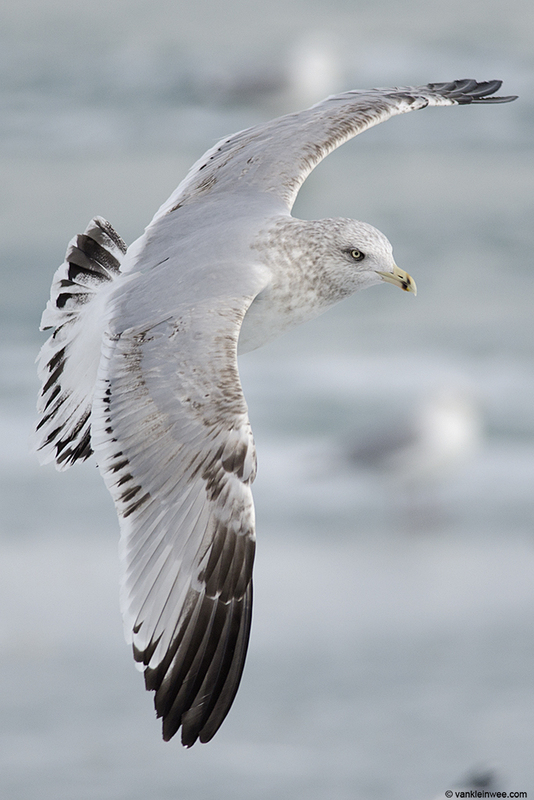 4th-calendar year type, showing black markings in the tail, greater primary coverts, secondaries, alula and bill. P10 without a mirror. 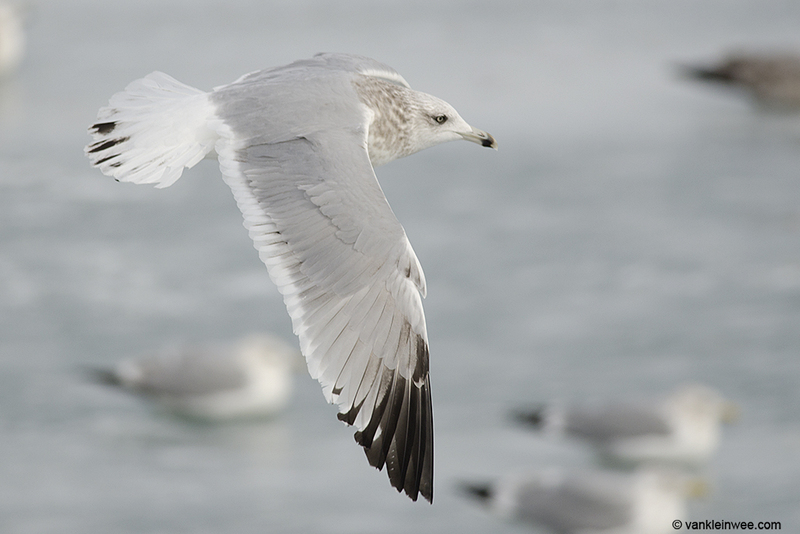 15 February 2014, North Point Marina, Winthrop Harbor, Illinois, USA. 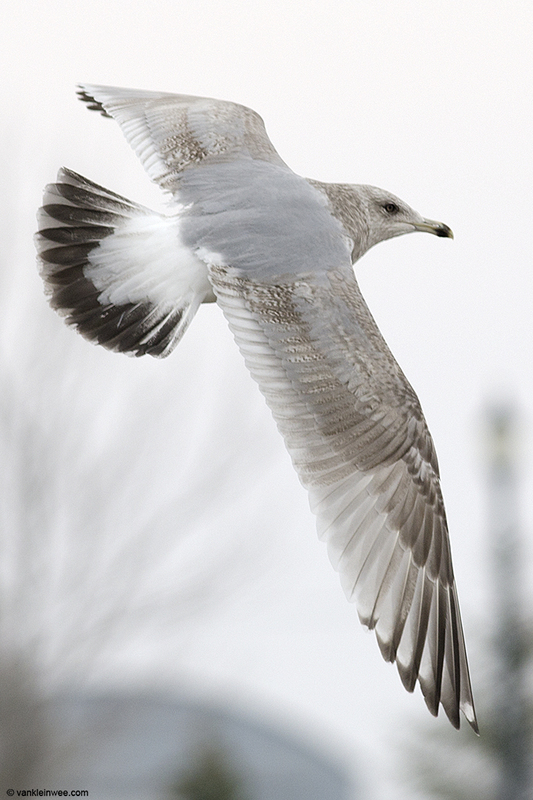 4th-calendar year type, showing much black in the tail and secondaries and much brown in the coverts. P4 with a black mark on the outer web, P10 without a mirror. 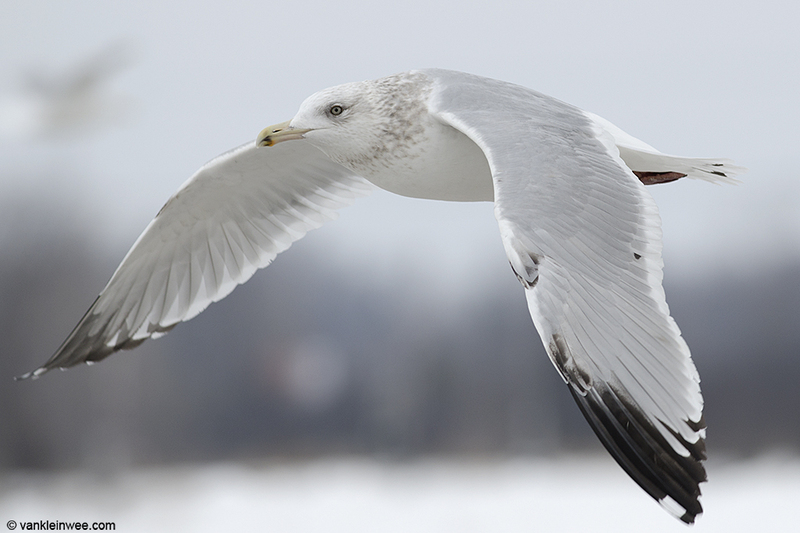 15 February 2014, North Point Marina, Winthrop Harbor, Illinois, USA. 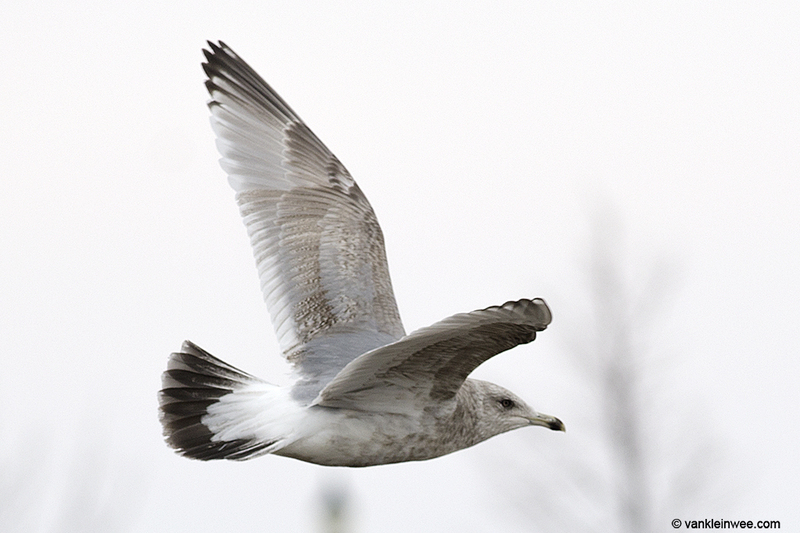 4th-calendar year type, showing much black in the tail and secondaries and a brown hue in the coverts. P10 with mirror. 15 February 2014, North Point Marina, Winthrop Harbor, Illinois, USA. 4th-calendar year type, showing dark spots in the tail, tertials and secondaries. P10 without mirror. 16 February 2014, BP Whiting refinery, Indiana, USA. 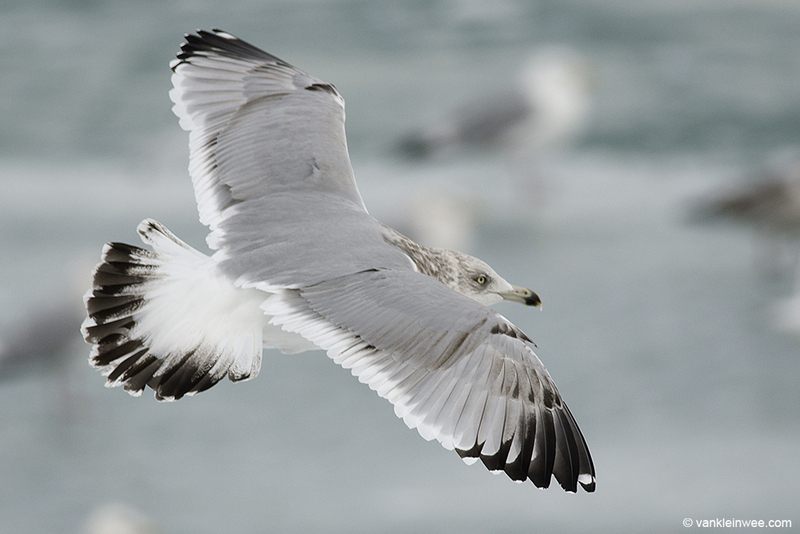 4th-calendar year type, showing much black in the tail and secondaries, and brown in the coverts. P4 with a black mark on the outer web, P10 with mirror. 16 February 2014, BP Whiting refinery, Indiana, USA. 4th-calendar year type, showing much black in the tail. P10 with a smaller mirror. 18 February 2014. Lake County Fairground, Libertyville, Illinois, USA. Retarded 4th-calendar year type, aged on the adult looking secondaries and inner primaries, and outer primaries with grey tongues and a mirror on P10. 14 February 2014. Lake County Fairground, Libertyville, Illinois, USA. 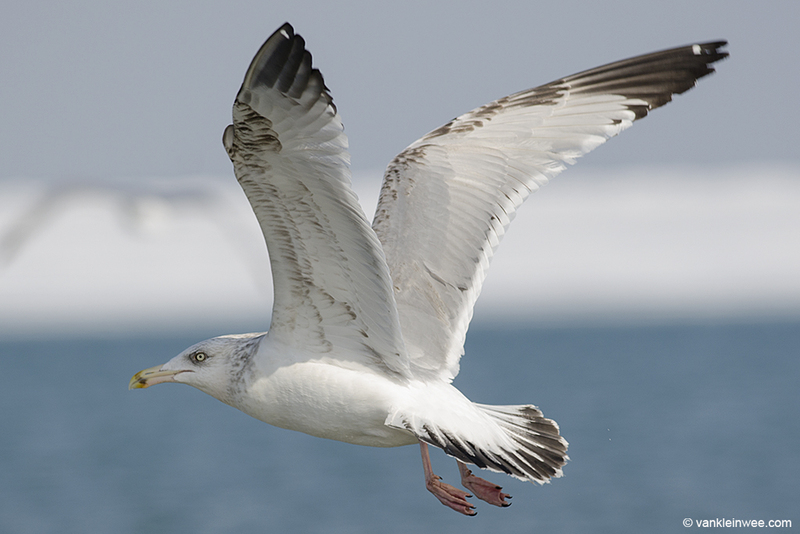 Another distinguishing feature of sub-adult American Herring Gulls compared to European Herring Gulls are the dark spots on the tertials. 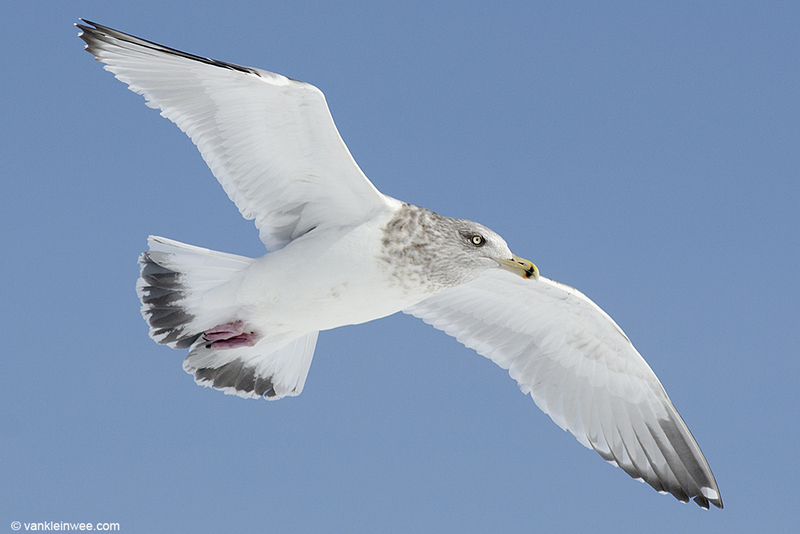 See Tertial spots in sub-adult and adult gulls.